Marine Granite Sealing in Boca Raton is a service that we proudly offer here at AAA Marble Care. 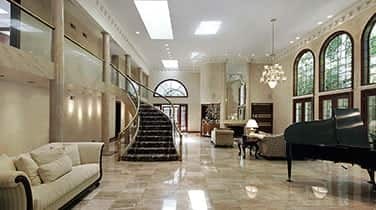 We are the experts in the care and restoration of all types of marble. Natural stone has earned our company an impressive reputation in the industry as well. 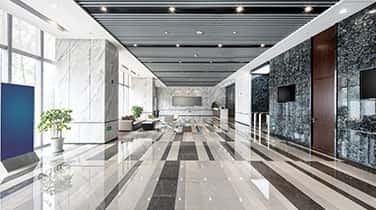 In fact, our professional and experienced team will make your marble surfaces look as good as new without creating any mess or damage to your property. Trust our skills and our advanced knowledge on all types of natural stone and marble. AAA Marble Care has worked hard to build and maintain a reputation for high quality service at affordable rates. We have the resources and technology to handle any size sealing or restoration job. You can trust our team to respect your property and work with integrity. When you want to retain that original classic and inherent beauty of marble, whether marble floors or countertops or decorative pieces, we can help you with the entire process. Here at AAA Marble Care, our team works hard to earn our clients trust and respect. We seek to keep you, not only spreading the word about our business, but to return for future work as well! 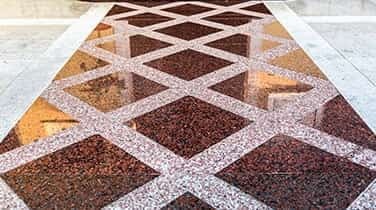 Our goal is to bring back the original quality and visual appeal of your marble and get you the shine and brilliance back once more. 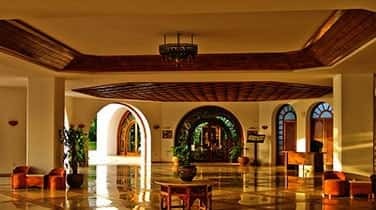 Even regular activities may remove the luster, sheen and shine from the marble surface making it appear dull and that is when you need Marine Granite Sealing in Boca Raton from a professional company that you can trust. We are confident that you will not regret hiring our team to do the job right!